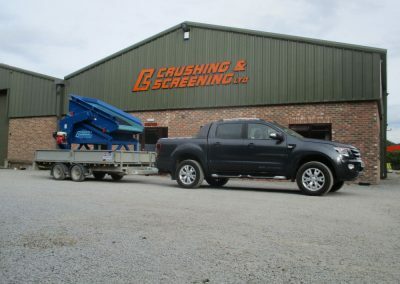 Crushing and Screening’s recently developed Compact Screen is proving to be well received for the many varied applications customers are involved with. 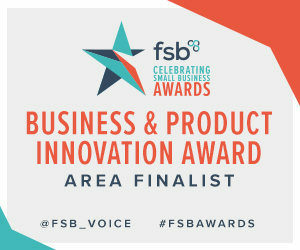 The further development of the design of the screen has now enabled the easy fitting of an additional screen deck giving the opportunity to produce 3 products from the Compact screen. 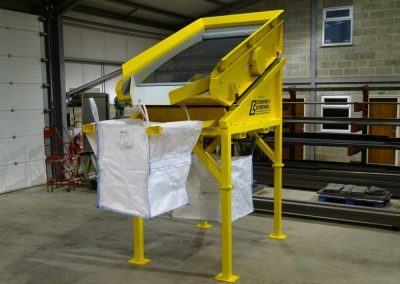 Chute work is available to keep the products separated after screening to either discharge onto conveyors or to ground. 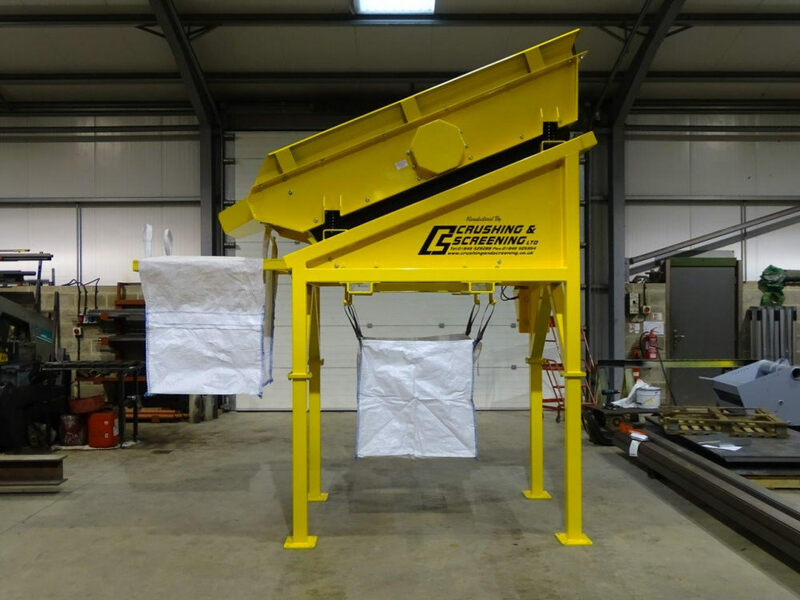 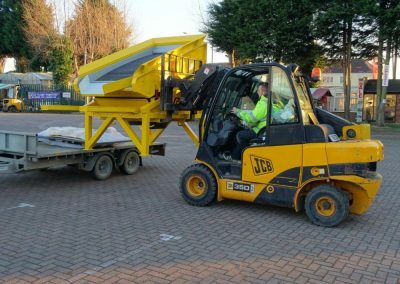 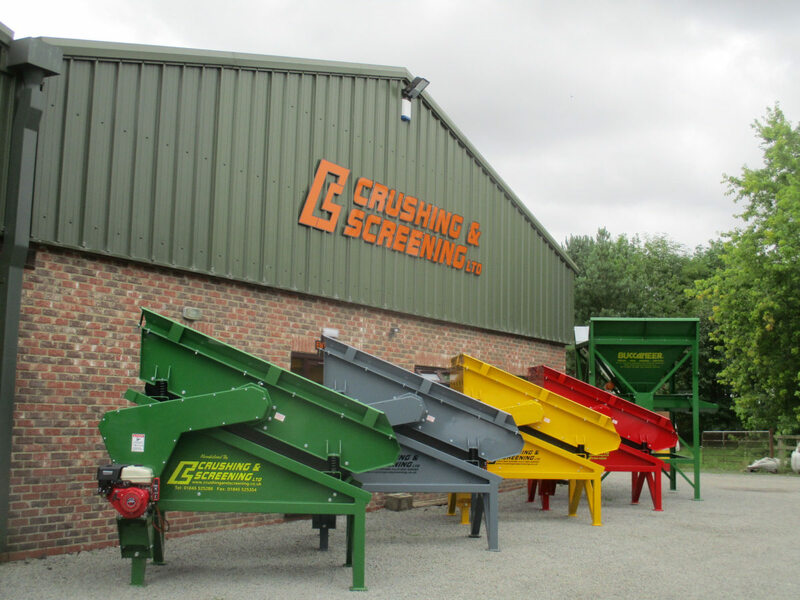 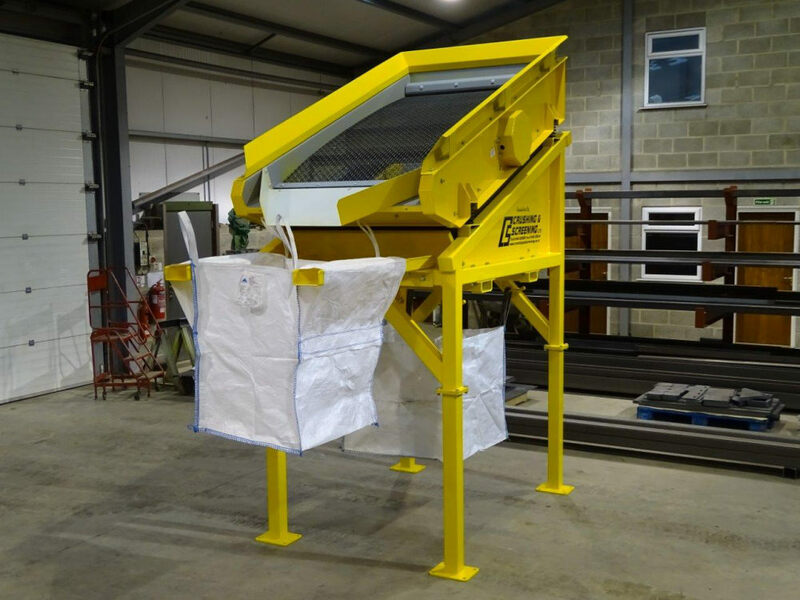 The Compact screen is proving a great success in handling many products including aggregates, waste products, compost, sand, coal, fertilizers and soil. 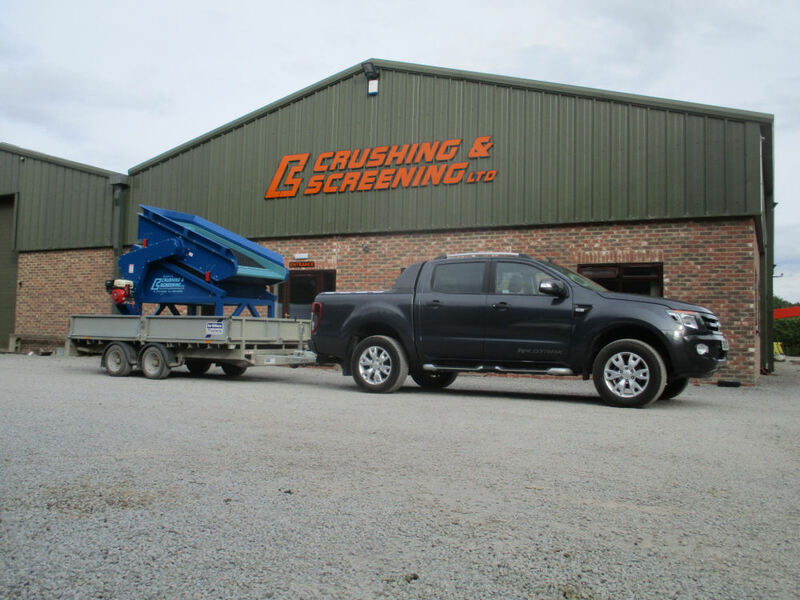 The Compact screen is an affordable, high quality unit, easily transported, and ideal for the lower capacity screening markets. 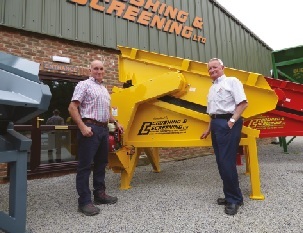 We are delighted with the interest and sales in our latest product to be designed and manufactured from our works in Thirsk, North Yorkshire, keeping up our tradition of quality at an affordable price, comments Neil Ashton Managing Director. 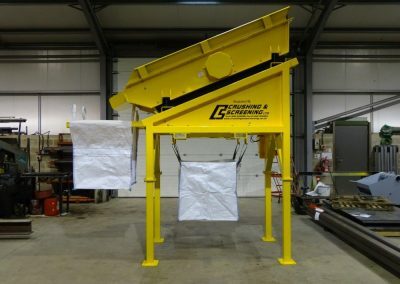 The sale of a Compact screen to Stonehaven Golf Course in Scotland has been completed recently to improve the quality of bunker sand and fertiliser used on the greens and fairways along with other screening duties. 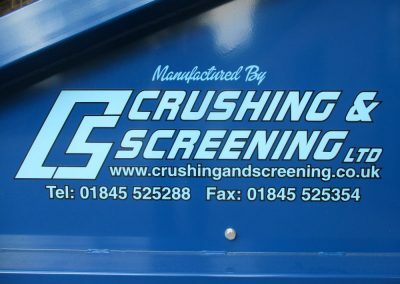 (Click here to read article). 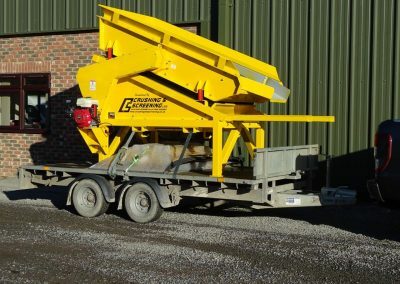 This will certainly improve the efficiency of maintaining the golf course, and reduce the manpower costs. 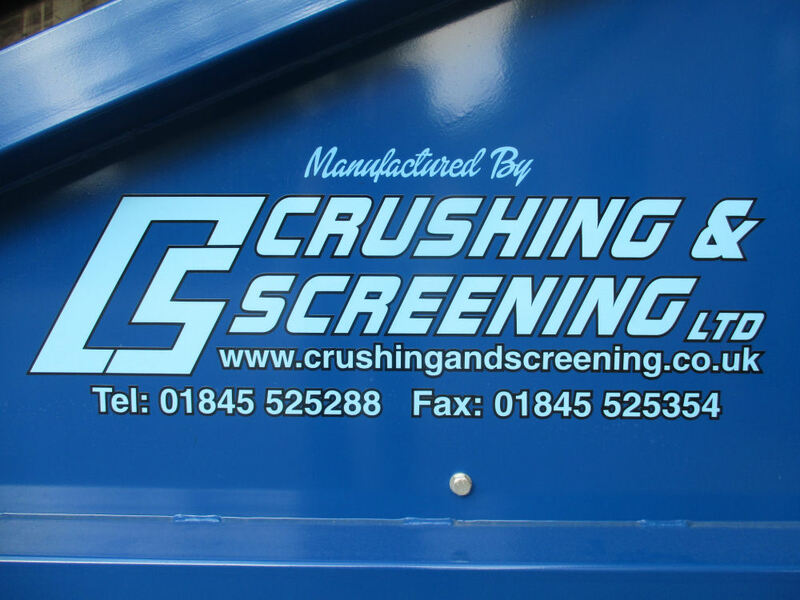 We are delighted with the quality of build, the ease of operation and transportation of the Compact screen comments Stonehaven Golf Club. 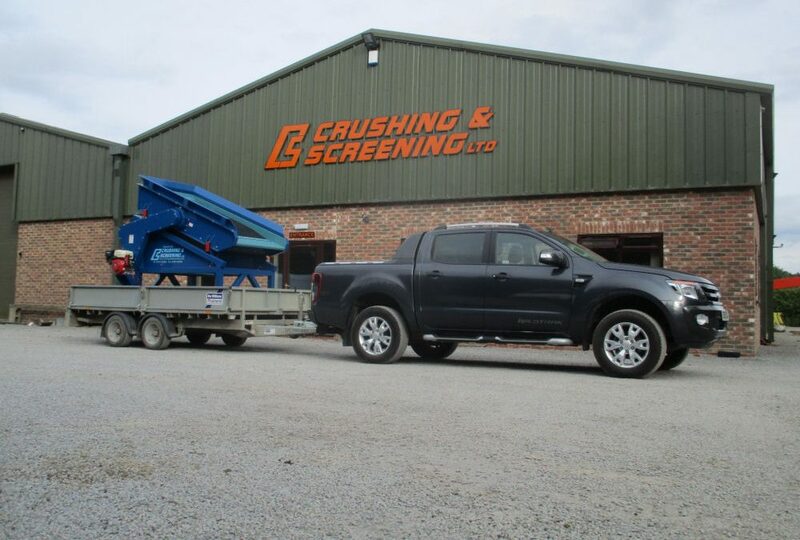 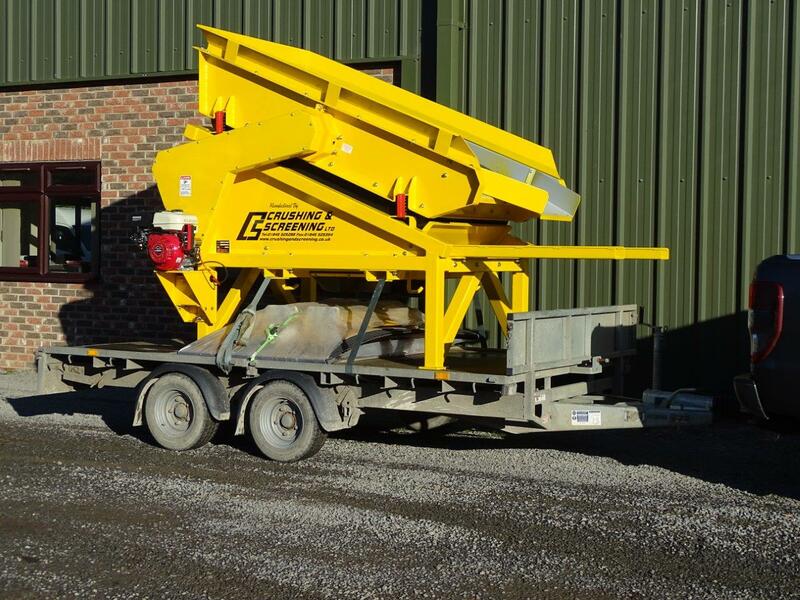 Picture shows the Compact screen ready for delivery from Crushing and Screening Ltd works in Thirsk, North Yorkshire.